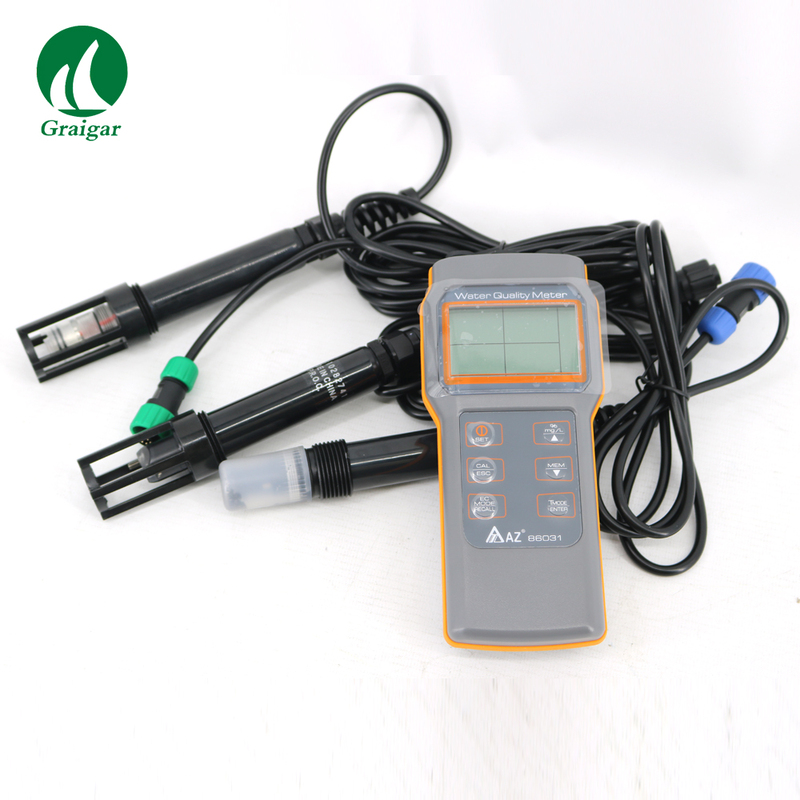 Conductivity Meter also been called as Conductivity Tester or EC meter, it’s the device that measure the value of Conductivity in liquid. TDS Meter also been called as TDS Tester or ppm meter, it’s the device that measure the value of Total dissolved solids (TDS) in liquid. Salt Meter also been called as Salinity Tester or Salinity meter, it’s the device that measure the value of Salinity in liquid, all of them had been widely used in the Water Quality Testing applications. AZ8306 Cond./TDS/SALT/Memory Meter was being designed and manufactured by AZ Instrument, a well experienced manufacturer for Environmental Measuring Instrument. *Multi display Conductivity / TDS / Salt and Temp.